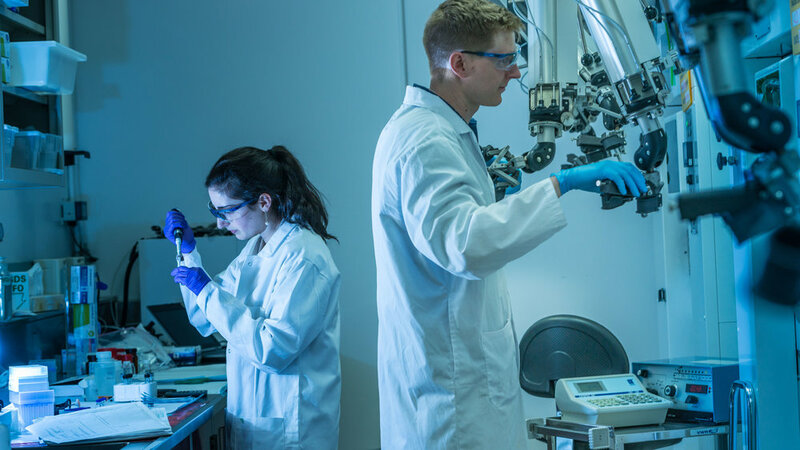 This UBC course covers applications of radioisotopes in nuclear medicine, materials science, environmental science, and nuclear physics in combination with the associated production, processing, and detection technologies. Lectures are complemented by eight homework assignments as well as a team research project that takes place at TRIUMF or within instructors' labs. The research project allow students directly apply what they have learned in lectures. GOT QUESTIONS ABOUT PHYS565? CONTACT US!